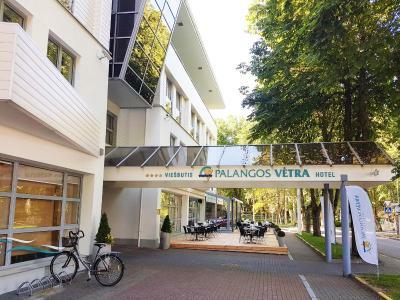 Lock in a great price for Palangos Vetra – rated 8.7 by recent guests! 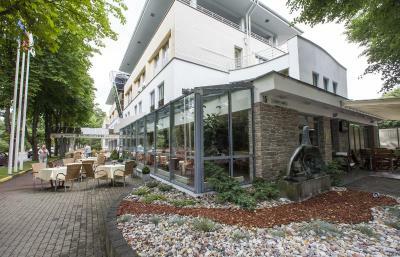 Nice parking, friendly staff, spacious room, very good location. Nice spa zone, although a bit small. 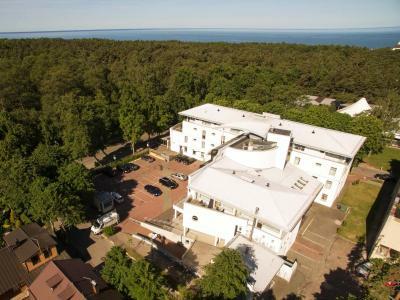 Extremely helpful staff, excellent customer service- it will always be our first choice for stay when visiting Palanga. This weekend was supposed to be my mothers birthday celebration- I have booked two rooms (one for my parents and one for me, husband and our 3 year old daughter). It all went differently, not as we planned, as I was placed in the hospital (early labour). 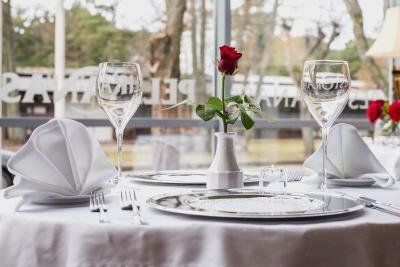 Not only we were allowed to cancel one of the reservations for free, but my parents and my daughter were warmly welcome - Ramunas at the reception was extremely helpful and courteous. Thank you for making my mothers birthday special and your hotel now always be No1 choice when visiting Palanga. 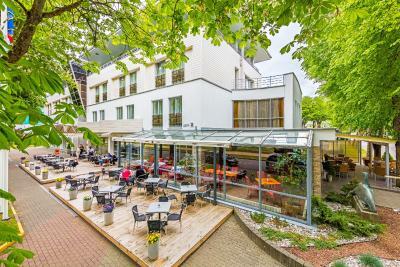 The location is very good - near the Baltic sea and the centre of Palanga. Hotel has big rooms, helpful staff, simple but good breakfast, free parking lot. Very comfortable bed.Calm hotel.Very lovely and romantic restaurant with a wonderful view.Good food. Friendly staff.Excellent location of the hotel.Plus warm sauna. Good value for the money. 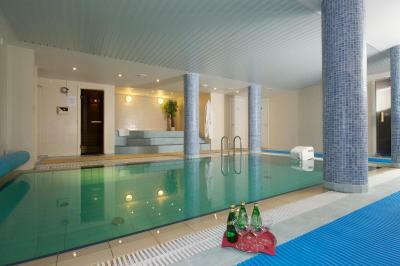 Breakfast, spacious room, balcony, sauna, pool, parking, close to the sea. Staff was very,very helpful. The room was clean and with nice view! Would recommend it! Very good breakfast and service. Location is perfect. 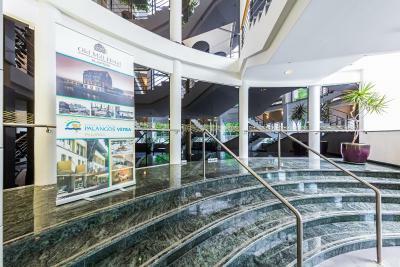 Palangos Vetra This rating is a reflection of how the property compares to the industry standard when it comes to price, facilities and services available. It's based on a self-evaluation by the property. Use this rating to help choose your stay! 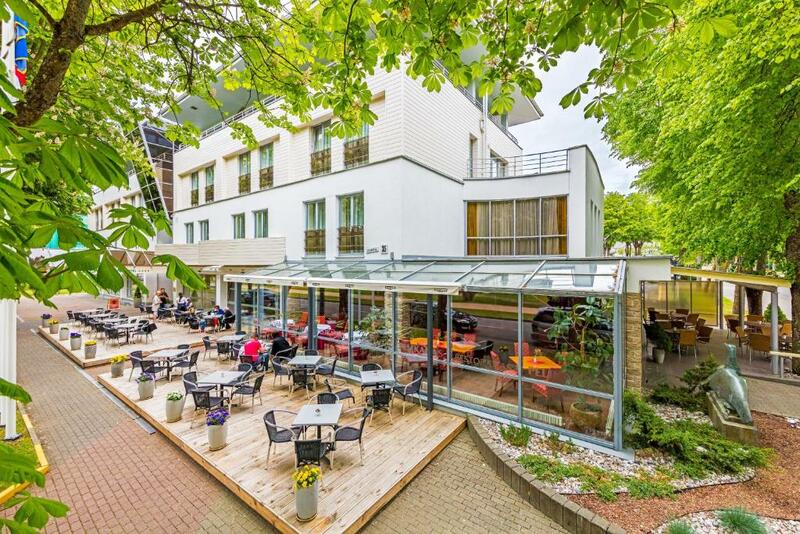 One of our top picks in Palanga.Set in Palanga at the Baltic Sea, Palangos Vetra is located 1,300 feet from the beach and is next to the botanical park. The property spa center - Vetra inspired by Femina Bona offers a range of beauty and body treatments, such as different massages or facials. All rooms at Vetra Palangos are air-conditioned and are equipped with LED TV with cable channels, a mini-bar and a work desk. 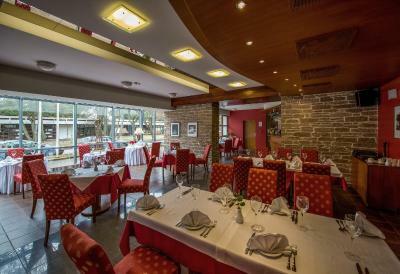 The Palangos’ restaurant Pelikanas serves European cuisine and various drinks. 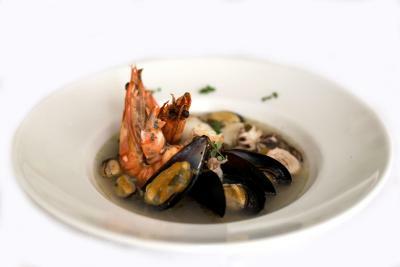 Guests can enjoy their meals on the hotel’s terrace in nice weather. The Palanga Amber Museum is only a 5-minute walk away. Bar, restaurants and shops can be found nearby. 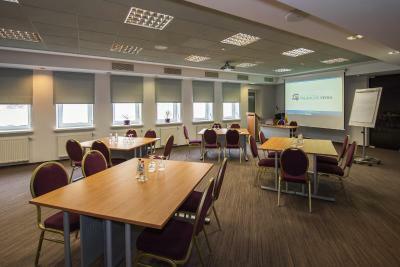 Palanga International airport is located 4.3 mi from the property. When would you like to stay at Palangos Vetra? Rooms with an elegant interior design and a LED TV. 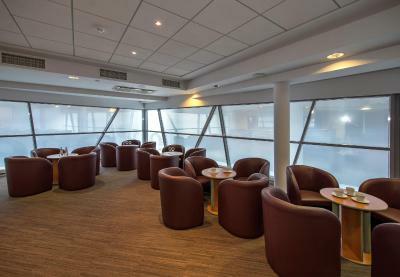 Rooms with an elegant interior design, a seating area and a LED TV. Some double rooms feature a balcony. This apartment features a mini-bar, seating area and bathrobe. This apartment has a electric kettle, flat-screen TV and sofa. Convenient location, just a few steps away from a sandy beach, is just one of the advantages you will get during your stay in our hotel. 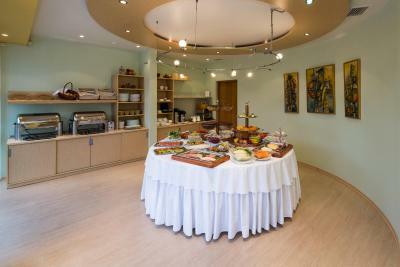 Our friendly staff will help you with any questions or requests you may have and our tasty breakfast will be a good start of the day. House Rules Palangos Vetra takes special requests – add in the next step! All children under 16 years are charged EUR 21 per night for extra beds. Palangos Vetra accepts these cards and reserves the right to temporarily hold an amount prior to arrival. 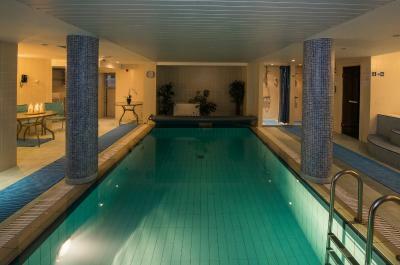 A sauna and a steam bath, along with an indoor pool are also available free of charge for guests Sunday to Thursday 20:00 - 22:00 and Friday to Saturday 18:00 - 22:00. The elevator is a bit frightening, the room was a bit not clean (found hair in bathroom and some dust in the bedroom). 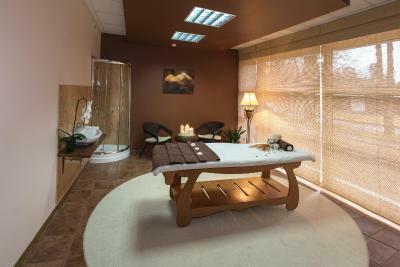 Was unable to book any spa procedures upon arrival (all booked up to next day’s noon). Quite cold in the room. Breakfast was very modest for the price. Toilet was running from time to time. The shower periodically had no hot water in the spa zone. Spa was a disappointment, very small, works only on certain hours, so it gets quite crowded. Showers in the SPA didn't have hot water, so after sauna you are forced to wash with freezing water. AC in the room works very loudly, so in the night it disturbs the sleep. Great rooms and location. Close to the beach. Good, peacefull location. Very friendly staff. Pool pictures look much better than it is in reality. Low temperature in the room in January.